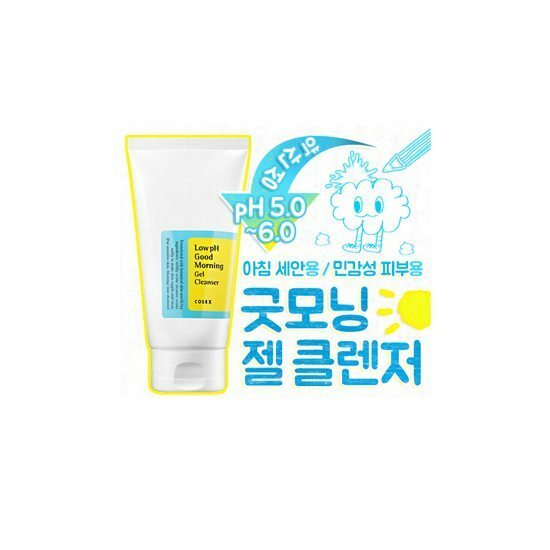 COSRX Low Ph Good Morning Gel Cleanser, 150ml, Korean cosmetics. Free shipping to worldwide (order above $50), 100% safe shipping guaranteed. Super duper gentle cleanser. Makes my skin feel so fresh in the morning, you can also use it at night it you want to. It really foams a lot. JUST BUY IT. I have the korres face wash and I way prefer this one over that. First, it’s 1/2 the cost with the same amount of product, the packaging is super cute, and the smell is just amazing. It’s super unique and wakes me up in the morning. I absolutely love this item, and have repurchased. HG item for me, as this cleanser has the right ph, not too expensive, and smells divine to me. For people who dislike the pine-y forest-y kinda smell, this may be an issue. this doesnt really foam, and it’s a clear gel-type. I love, love it. This is the only cleanser that I have stayed loyal to to. It is HG status now. I use this mornings and nights after oil cleansing. In the morning a little amount is enough to produce bubbles for a clean face. It feels very refreshing after I washed my face but it is not stripping, there is no tight feeling on my skin. At night I use a little more product to second cleanse my face. It is a very simple cleanser that does what it states. I have used 4 of these and currently restocking. Lovely cleanser, especially if you have oily or normal skin. 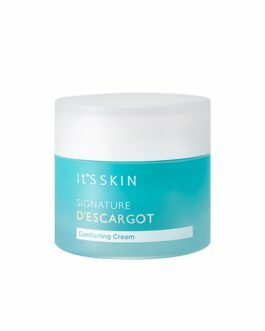 If you have dry skin I am not sure I would recommend it, at least not for both morning and evening use, because it leaves some dry patches that I have feeling a bit tight, that is why I only use it once a day. Would I repurchase it? Yes, I like the consistency, the smell [tea tree] and the fresh feeling that it leaves behind! You only need a small amount each time too, so the bottle will last a while. I recently purchased this item, and I was very impressed! The cleanser itself has a light forest-y smell which is very pleasant, and comes with a ton of product for a decent price. So far, my skin has been completely clear using this product, so I will continue to do so! I love this cleanser! I like its smell, my face feels very refreshed after use. This cleanser is super gentle and smells really nice. You can also use it in the evening if you want to. My face feels fresh and really clean after using it. Amazing product. I brought this cleanser mainly due to the hype but I can see why some people love it. It is a clear gel cleanser that foams up if you aggressively rub your skin. 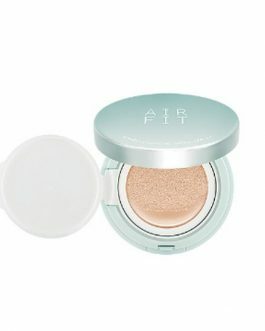 It doesn’t leave my skin feeling tight or stripped of moisture at all. If you’ve ever washed your hand right after applying lotion, the cleanser has the same silky feeling as you’re rinsing it off. The only problem I have with this cleanser is the smell. I hate the smell and would not re-purchase because of the smell. It has a wood/pine kind of smell. It is not a smell for me. It doesn’t remove all my makeup that well as I will still have a bit of foundation or shadow left over when I use my toner. Other than the smell, it’s a good cleanser. I was looking for a low-pH cleanser with good ingredients and finally found this one. 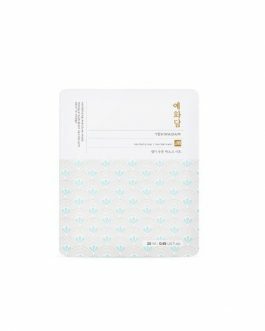 It is very gentle and has a light scent, similar to the Cosrx pimple pads. It foams slightly, but doesn’t make your face feel “squeaky” when you rinse it off, which is great, and it does not make my dry skin feel tight. The low price is another plus. Great cleanser! 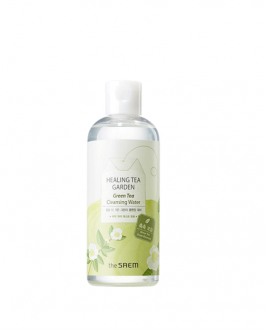 This cleanser is at a natural pH level, its very gentle on the skin and cleanses the skin well. I like it and will surely repurchase! I have been using this everyday and it is such a good product is for sensitive skin. I highly recommend. It cleans very well and doesn’t strip my skin. The scent is not very pleasant though. This cleanser is EXTRAORDINARY. I’ve tried lots of different cleansers for my combination/oily skin, but none of them is as good as the COSRX one. My skin and I are very happy! I love how light this cleanser is for morning use! Great cleanser for its price. It’s gentle to my skin, feeling refreshed and cleanses well. Fairly average cleanser. Made my skin dryer than usual. I know it says morning cleanser, but I have used this morning and night. I really like it. I don’t have a lot of acne, but for those times when I do break out, makes my skin so clear afterwards. Super gentle so it’s good if you’re worried (if you have sensitive skin). I follow up with Cosrx toner + essence etc. I think it really has improved my skin. Quality for it’s price too. I really liked this product. I can feel my skin really cleaned without feeling it too dry. It just provide me the perfect cleaning sensation. Also, it doesn’t have a bad smell and I don’t need much product to have this result, I can use it in the morning and night with no worries. I have no idea how I lived without this. The smell irritated me in the beginning but now I kinda like it. Also it was weird at first when I realized this cleanser doesn’t foam but I got used to it. I use it every evening after oil cleanser to remove my makeup and I used only half of the bottle and I’m using it for about a month. It’s not really expensive so I believe it’s very affordable in a long run. My skin looks and feels much better and it doesn’t dry out my skin like other cleansers. I highly recommend it! LOVE THIS CLEANSER so nice and fresh! I don’t use oil cleanser since I don’t wear much make up, so I usually use only foam cleanser or/and micellar water. I can’t use harsh foam cleansers which leave skin super dry and sometimes are okay if you oil-clean first. I think that this gel cleanser is very good for any type of skin (and perfect for combination skin), it leaves it clean with a very small amount used and isn’t very drying (but you’ll still need to use toner and/or moisturizer after using it). I bought this because of the good reviews and i fell in love. It feels gentle but it cleans the skin perfectly. 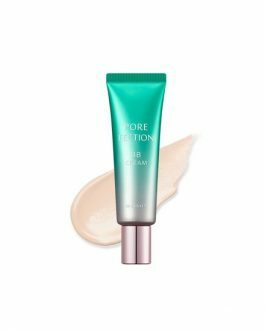 I don’t know if it’s due to this product because i started using a new toner at the same time but my pores are nearly all gone. It’s quite a nice cleanser with a nice smell, but it leaves my skin feeling tight and dry afterwards so not as in love as most other people. Not sure about this one.I started using it about a week ago and I got a few pimples. I have oily skin, but I don’t like how dry it feels after using this cleanser, even if I use only a tiny amount. I really like the scent though, it’s refreshing but delicate. Muito bom! Limpa a pele sem ressecá-la e tem um aroma suave. Definitely a holy grail item! It’s a gentle, mild cleanser, that doesn’t irritate my fairly sensitive skin. Wonderful to use in the morning, but also lovely in the evening. I have been using it for a while and have no intentions of switching to another cleanser! I have very sensitible skin, and sometimes apear some acne or allergy spots. I can use cleansers only at night and my skin like this cleanser so much, doesn irritate or make my red spots more intensive. It doesn’t dry my oily/combo skin. Sure will buy it again! The best cleanser I have used so far!! I use it daily morning and night. It is very gentle and I love the smell!! I feel that this is a great cleanser for dry skin as it very gentle and doesn’t strip out all the moisture. This cleanser is a clear gel type formula but it lathers very easily so a little can go a long way. It has a scent to it which I am personally not fond of but isn’t too overwhelming that would make me stop using it. Would repurchase. 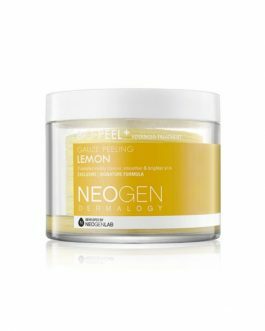 Great product, I use it every morning and night, and occasionally switch to the Salicylic Acid one on days that I feel some congestion on my skin. COSRX cleanser are the only one I use, they are affordable and works beautifully. Very gentle despite containing some active ingredient. Keep me free from blackheads and break out! The best cleansing gel\foam thing I’ve ever used! You won’t get dry-skin-mask effect on your face – just very mild cleaning effect with no smell (or very light). 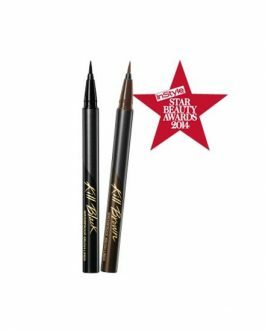 Great product for all types and ages: I use it, my mum and our friends. I wish there are more products with a low pH. I really liked this gel.It became my favorite cleansing foam.It’s really very gentle and soft. I use it not only in the morning, but also in the evening after my cleansing oil. This gel cleanser is so good at doing it’s job. It cleanses your skin without stripping away natural oil and disrupting your skin pH. 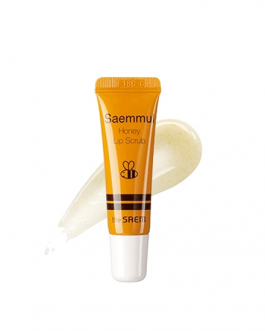 It doesn’t dry out you skin, it reduces the sebum production and is great at keeping your skin away from breakouts. I haven’t had even one pimple after using this, even on my period! Because it contains tea tree oil it has a mild smell, which I like. You don’t need a lot so it will last you a long time. This cleanser is pretty good so far! I really had to get used to the smell though. Other than that, it foams up nicely and it doesn’t dry my skin out. I have combination skin. I have only been using this cleanser for one week but it has made my skin softer, smoother and clearer. I usually have dry, sensitive and acne prone skin. This cleanser is not drying at all and leaves my skin moisturised enough that I don’t need to moisturise before bed. Hopefully the good results continue! But so far so good! although my skin does feel smooth. maybe i’m just too used to foam cleansers? I am on my second bottle, very gentle for skin. This is the best face wash ever. I use it in the morning to clean my face. I have super sensitive face(trust me) and it is very gentle. This cleanser is perfect for mycombination skin! It is very gentle and my face feels fresh everytime I use it. 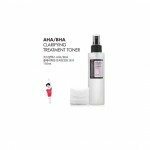 This cleanser forms a lot of ‘coarse’ bubbles in its foam, so it’s great for people with oily skin. It really helps to take the oil away. As a result, I’ve noticed much fewer breakouts. But I wouldn’t recommend this for people with dry skin. It also has an interesting woody citrus smell, which I like but I can imagine some people not liking it. Love this cleanser! It’s my second time buying it and I would buy it again. So gentle, but great cleansing power at the same time. Perfect for every skin type. I love this cleanser so much because it really wakes me up and cleans my skin! the only thing that was hard for me to get used to was the scent. BUT the results that this cleanser gives me is amazing that im willing to look past that! HIGHLY RECOMMEND! It’s my third time buying this cleanser and I love it. It’s really gentle, but that could be a downside because sometimes I have to use it twice and that wastes product. It’s great, but doesn’t last long. It’s a great cleanser, I really love it, but if you’re not a fan of the smell that tea tree oil has like me, you’re going to find the smell a bit too unpleasant at first, though I think now I’m a little more used to the smell and barely notice it. A great cleanser for the price. Although it can sometimes not clean very well and you have to use it twice. I love this cleanser and I’ve been using this for years now. It is very gentle for my sensitive skin and I can use it day and night. I love the tea tree scent!! very good cleanser. doesn’t dry my skin.